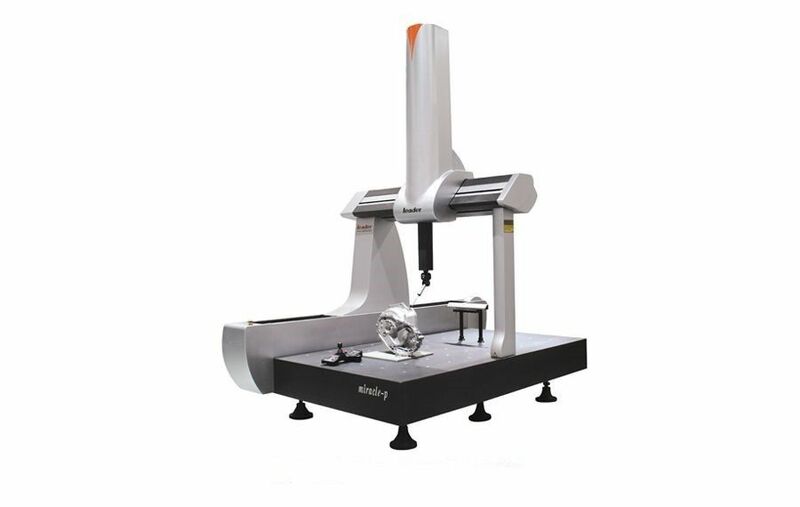 Miracle-P series High precision 3D coordinate measuring machine is specially designed for measuring high accuracy and complicated work pieces, offers reliable solution for the medical industry, satellites manufacturing, aviation industry and the automobile industry. 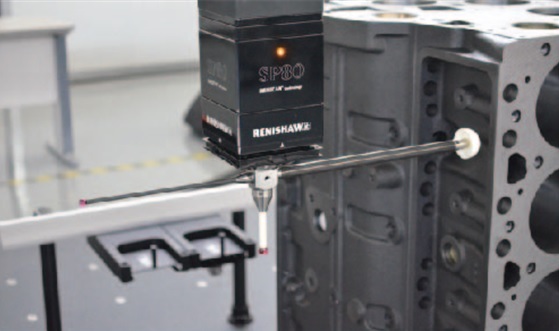 The Miracle-P series is using high accuracy linear scales, with high performance controller and temperature compensation technology, compatible with scanning probe or Revo probe, also compatible with robots, supplies the most accurate measuring results. 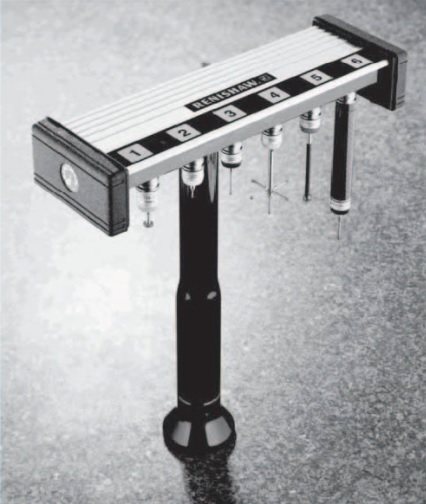 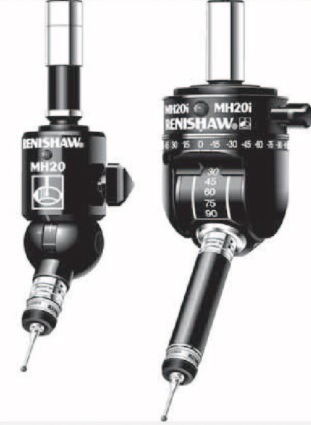 Makes the complicated high accuracy measuring become easy and convenient.